During our busy summer time we will need a fixed term cleaner. We will need 2 Hostel supervisors for our busy time at our two accommodations. We need extra hand for apricots thinning in October (start around the 10th). You will have work for about 3-4 weeks. And you will have more chance to get a job during cherry picking if you can wait until December. When do we need workers and when applying? Are you thinking about working in an orchard? Central Otago can be the right place for you. Every year, especially for harvest season, between December and May, fruit growers need people to help them. 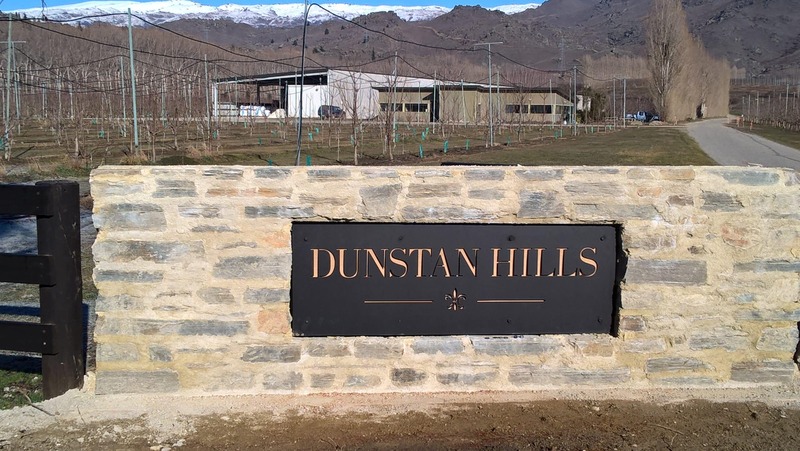 Here, at Dunstan Hills, our highest season is between December and February. During those months we can employe up to 250 workers. Check out our work opportunities below. The best season of the year finally started. It’s just before Christmas and the first cherries are already in the market, in New Zealand and overseas. At the orchard we are already really busy! As you can see a lot of people work hard everyday in the blocks or in the packhouse but with the smile! !